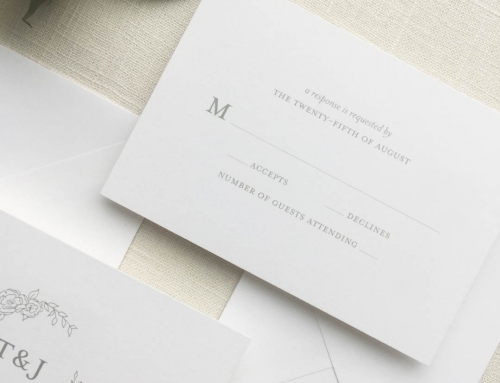 Save the dates have become an expectation in the world of wedding planning. Therefore, it’s important to make sure you’ve included all the proper information in your save the date wording. Also, make sure to read the other three parts of the wording series below! 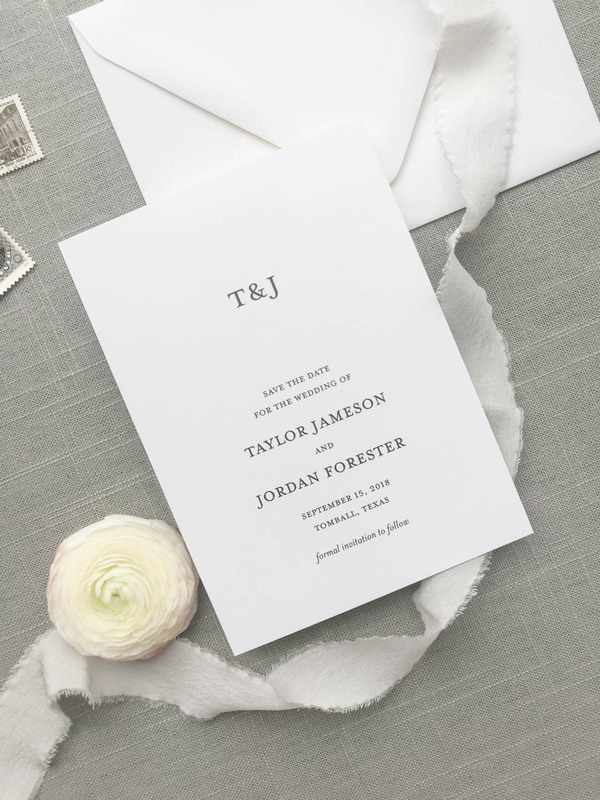 First, your save the date wording starts out with a request that your guests take action. You will ask them to literally save the date! Additionally, the word “please” is optional. This is where you tell your guests what the event is. The typically wording here is “for the wedding of.” After all, they need to know why they’re blocking a night, or even a whole weekend, off their calendar months in advance. Don’t Miss: Wedding Etiquette: Outdated or Timeless? Clearly, this is where you state who is getting married. While that may seem obvious, you have some options for how to write your names. It’s perfectly acceptable for your names to be written less formally in your save the date wording. 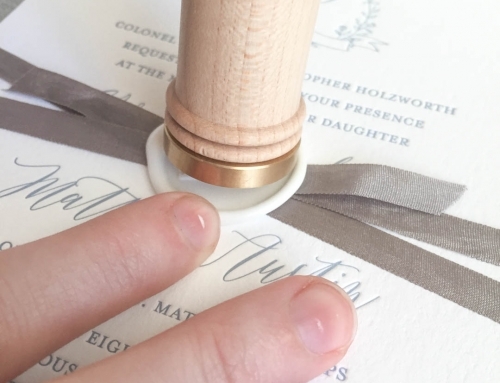 However, if you’re having a very formal wedding you may want to stick to full proper names. Above all, it’s incredibly necessary that you tell your guests when they need to plan for your wedding. Ultimately, this is one of the most important lines in your save the date wording. You can also choose the formality of the date format. 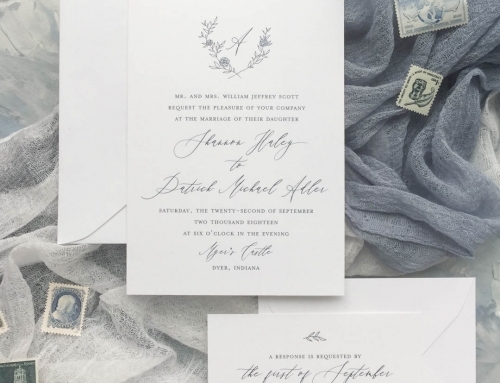 Typically, your save the date wording includes only the city and state of your wedding. The venue will be revealed on your invitation. Providing too much info early on will just be forgotten. It’s important to state that there is a formal invitation to follow the save the date. 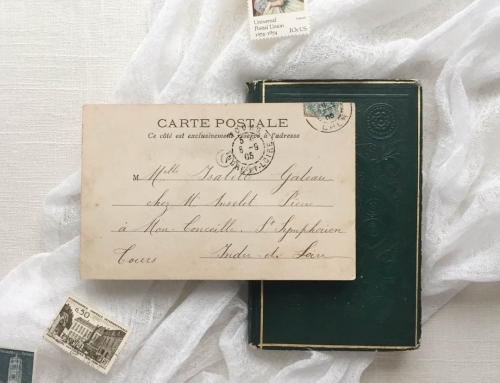 You can write this as simply as “formal invitation to follow.” Otherwise, your guests may think this was the invitation and get confused about the missing information. 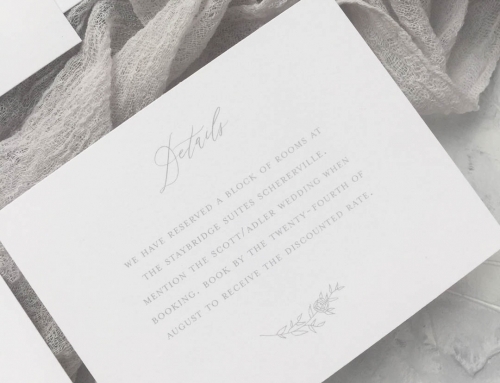 Lastly, an optional line to include in your save the date wording is your wedding website. This has become much more popular because it gives you the option of giving them more details over time. Another tip about save the dates is that sending a save the date is as good as inviting them. Therefore, it’s never acceptable to send someone a save the date and not a wedding invitation. That’s basically uninviting them! However, you can always limit your number of save the dates and send out more invitations. These are all of the necessary aspects to save the date wording. I’d love to get started on yours today!